If you’ve driven by 302 Essex Avenue in the past year, you may have noticed a few changes to the landscape. Last summer, the City of Gloucester began a stream restoration project in the area adjacent to 302 Essex Ave. This effort coincided with Wellspring’s project to expand student and staff parking in the same vicinity. The parking lot project is now in its final phases and life springs anew thanks to our friends at Brookwood School, Backyard Growers, and Generous Gardeners. Brookwood’s first grade class has been coming to Wellspring House every spring and fall for more than twenty years to help with planting. This spring the class spruced up the gardens with flowers, herbs and vegetables. Backyard Growers (http://www.backyardgrowers.org/) is a local grassroots organization that provides resources and support to home gardeners, housing communities, organizations and schools. 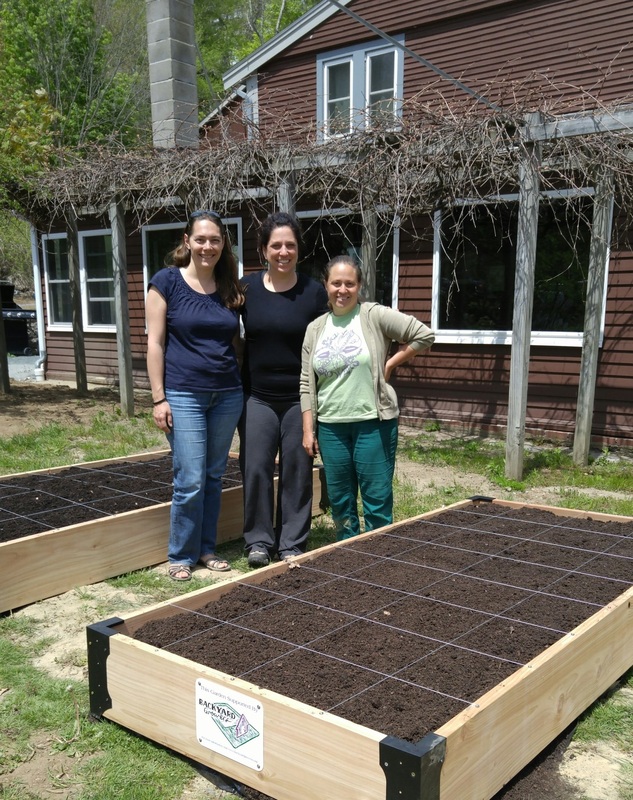 The group visited Wellspring House in late May to plant raised vegetable beds. Produce from these gardens will go to residents who live at Wellspring House properties and to meals that are provided to Wellspring staff and volunteers. In June, Generous Gardeners (http://generousgardeners.com/) a thriving volunteer initiative that maintains gardens all over Gloucester brought their talents to Wellspring by designing and installing a 600 square foot perennial garden at the end of Wellspring’s new parking lot. 302 Essex Avenue continues to evolve to suit Wellspring’s program participants and those in need. Many thanks to all who have helped bring Wellspring’s gardens back up to snuff after the big dig! 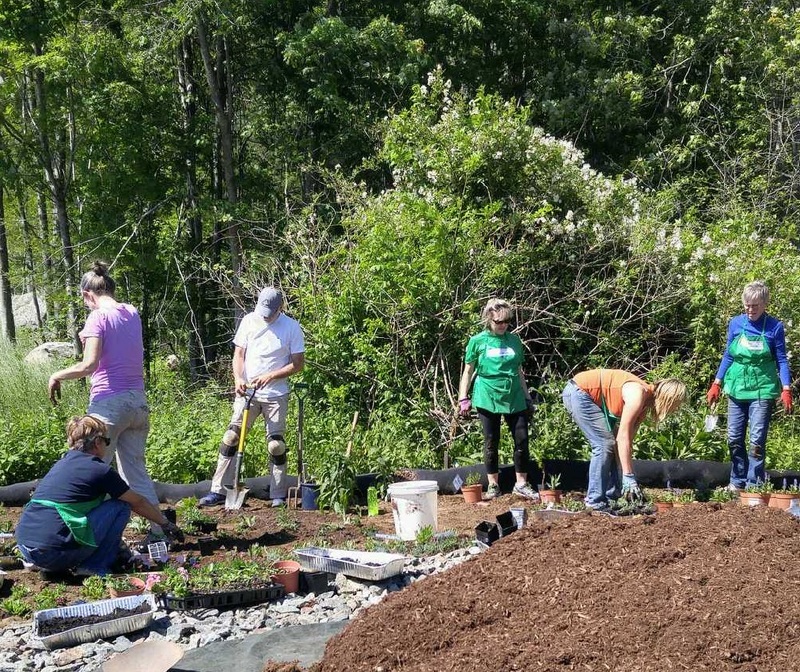 Volunteers from Generous Gardeners of Gloucester visited in June to plant a 600 square foot perennial garden at the end of Wellspring’s new parking lot.